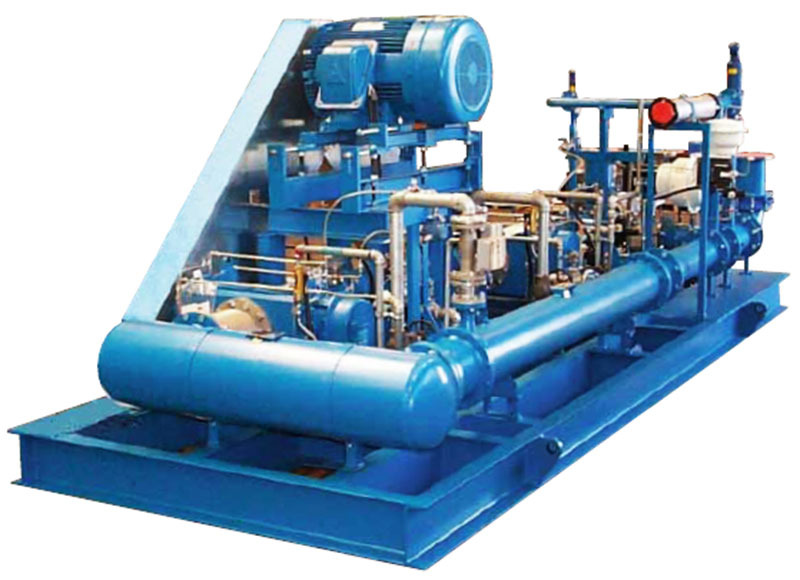 Oxygen Blower Package - Thailand | Therec Engineering & Consulting Co.,Ltd. pressure or vacuum applications allowing for simple on-site installation. A two-stage XLP Oxygen blower package.